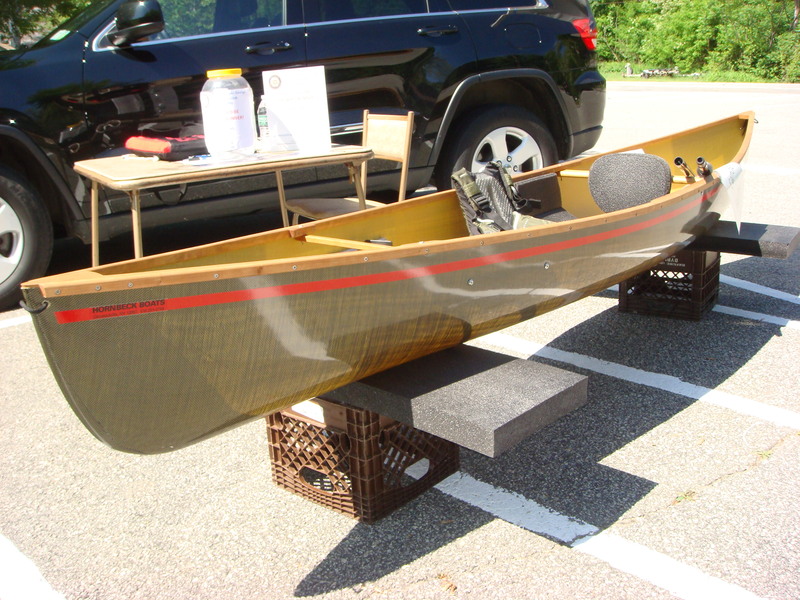 A Brand New Adirondack Hornbeck Canoe, complete with life vest and paddles, is being raffled off by Rotary. It was first displayed at the Hague Memorial Day Parade. See photo to right. Hornbecks are made by hand in the Adirondacks. Hornbecks are known for their lightweight and stability. This one weighs only 17 pounds. 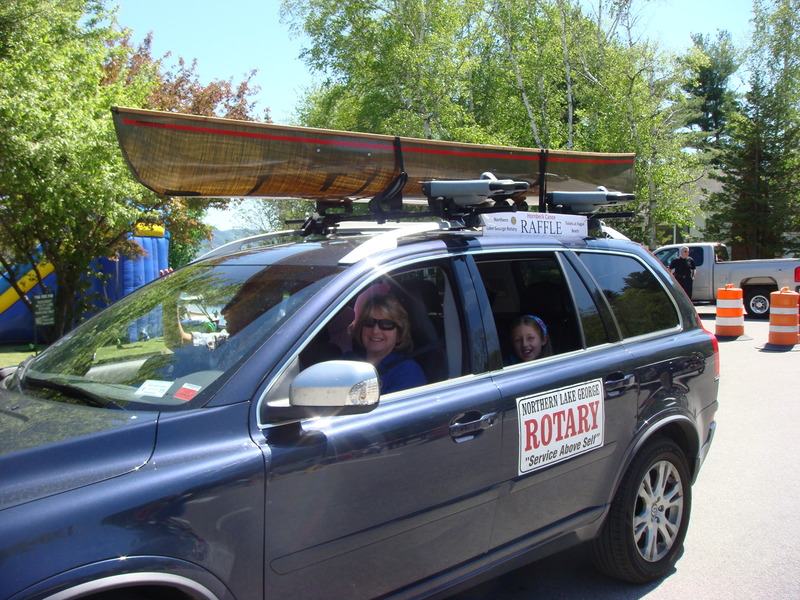 Raffle tickets may be obtained directly from Rotary or can be purchased at summer events such as Americade, Silver Bay concerts, and Aug 25th at the Ticonderoga Walmart. Final ticket sales will be held on the first day of the Hague Octoberfest (Sept 17th) afterwhich the winning ticket will be drawn. Proceeds are used to fund charitable projects in our local neighborhoods. The Rotary International dinner will be held at Gullen Lounge in Silver Bay on Sept 6, 2016. The dinner will be followed by an auction and 50/50 raffle. Come one come all. Visit with old friends and meet new ones. A good time will be had by all!